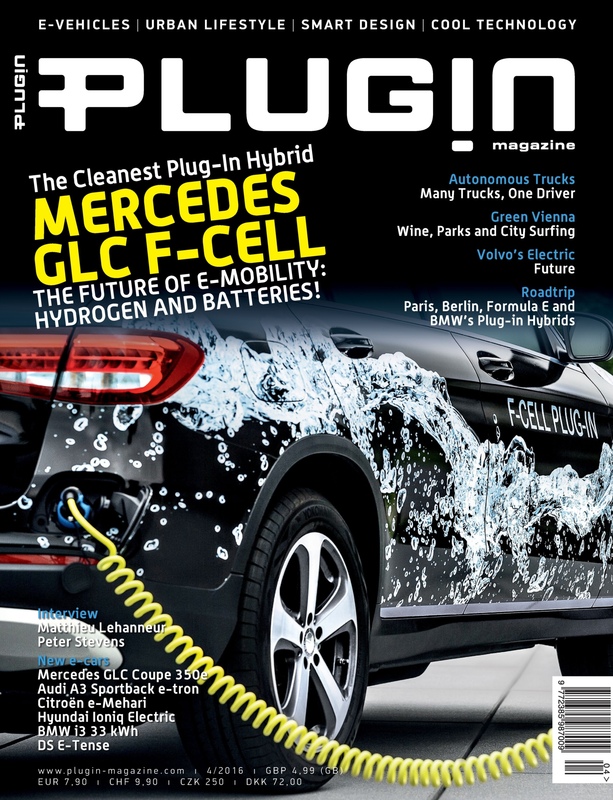 The Cleanest Plug-In Hybrid: Mercedes GLC F-CELL The future of E-MOBILITY: Hydrogen and batteries! Autonomous Trucks: Many Trucks, One Driver. Interview with Matthieu Lehanneur Peter Stevens.